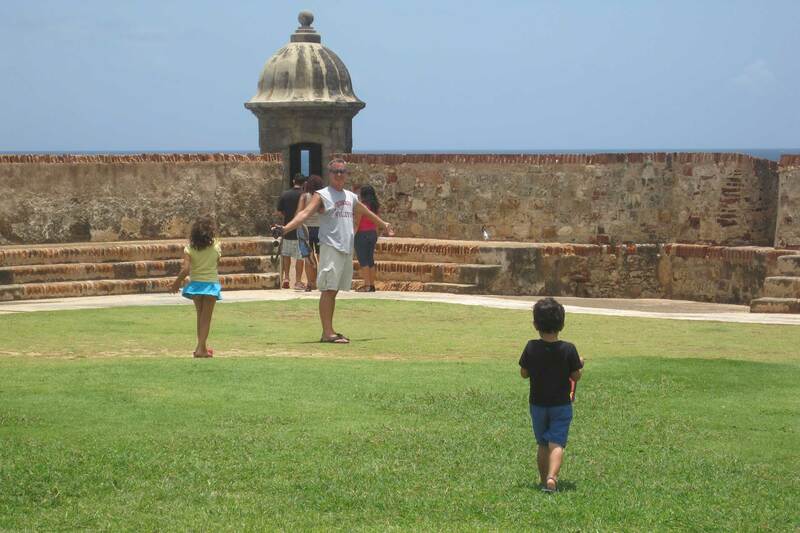 Whether it is for school, work or for any other reason, moving to Puerto Rico requires a lot of coordination. Before purchasing a one-way ticket to the island, there is a lot that you need to know before you arrive. Here are some basics to get you started. When considering transporting automobiles, furniture and other large household items over land and sea, remember that it may be more economical to sell certain items than it is to ship them -- for instance, older cars valued at less than a thousand dollars. Overall, the cost of living in Puerto Rico is approximately 13% higher than in the United States. Grocery items on the island are 22.7% more expensive than the average on the U.S. mainland (Cost of Living Index Calculator, 2014). Housing prices in Puerto Rico are comparable to Miami or Los Angeles, but property taxes are considerably lower than most places in the US. 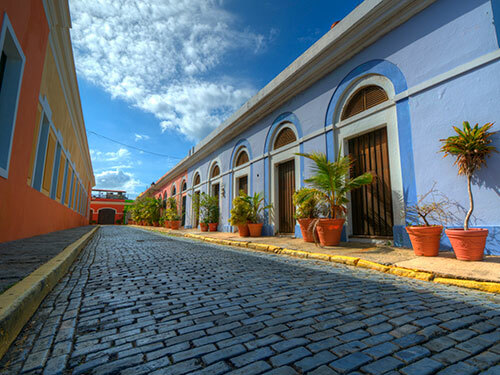 The real estate market in Puerto Rico is booming due to population growth. Real Estate agencies are a good starting point for renting or purchasing property. Newspapers ads and the Internet is another possible way to find housing. There are thousands of property ads appearing every day in newspapers, web sites and magazines. Use the Yellow Pages to identify areas that interest you in or near the town or city where you live and then call the employers in that field to find out whether they are hiring for the position that you can do -- and do well. If you're looking for employment in Puerto Rico, these web sites can help you in your job search. Puerto Rico's overall literacy rate of 90 percent and its budget for education is approximately 40 percent. Education is obligatory between 6 to 17 years old. Primary school consists of six grades; the secondary levels is divided into 2 cycles of 3 years each. The school term in public schools starts in August through mid-December and January through late May. Electrical service is provided by the Puerto Rico Electrical Power Authority (PREPA) ("Autoridad de Energía Eléctrica") (www.aeepr.com), the second largest government owned utility in the U.S., with assets of $3.5 billion in 1995. It is also the only supplier of electricity in Puerto Rico. Electricity bills are to be paid every month. The island is served by Puerto Rico Aqueduct and Sewer Authority's (PRASA) (www.acueductospr.com) ("Autoridad de Acueductos y Alcantarillados") extensive system of over 10,000 miles of water mains and aqueducts and 2,000 miles of sewage lines. Puerto Rico's water quality is subject to the same regulated EPA standards that apply on the U.S. mainland. A private company, Professional Services Group, manages and operates PRASA's system. Tap water is considered safe to drink. Milk is pasteurized and dairy products are safe for consumption. Local meat, poultry, seafood, fruit and vegetables are generally considered safe to eat. U.S. by high capacity submarine cable and INTELSAT with high-speed data capability; digital telephone system with about 1 million lines; cellular telephone service; broadcast stations - 50 AM, 63 FM, 9 TV; cable television carries all four major U.S. networks. The first local radio broadcast dating from 1923 and television from 1954. Dow Jones and Reuters are among the quotation and news services available. Daily Newspapers (national): 4: El Nuevo Día (www.endi.com) ("The new day"), El Vocero de Puerto Rico ("The voice of Puerto Rico"), The San Juan Star (www.thesanjuanstar.com), and Primera Hora ("First hour"). Companies providing local and long distance services include: ATT, Sprint, and MCI among others. Internet service companies provide access to the Net through local telephone calls around the island. National providers includes: AT&T, America On-Line, CompuServe, MSN and Sprynet. Local providers: Caribbean Internet Services (now a PSINet Company), and PRTC. Puerto Rico has a 10.5.0% sales tax. Municipalities have the option of imposing an additional sales tax of up to 1.0% (as of July 1, 2015). In addition, in the event that the governor determines an insufficiency in collections for the general fund an additional 1% to the central government will be imposed. 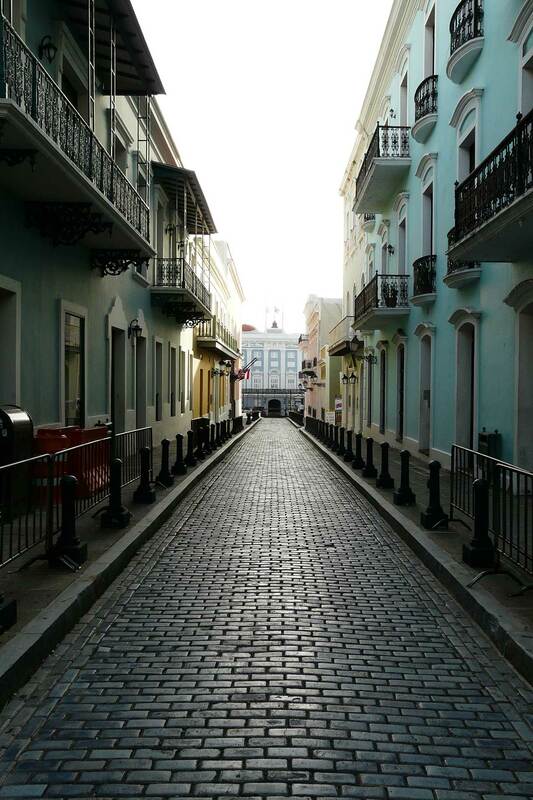 The process of obtaining a Puerto Rico driver license is easy to follow. When you apply for your license, take the following basic information: Social security card, ID with your full name, residential and postal address, date of birth and driver's license number (if applicable). To apply, visit one of the locations listed on the on the DMV website. A learner's license allows you to practice driving while accompanied by a licensed adult age 21 or older. You must be at least 16 to apply. You can study for the written permit test using the Driver's Manual (PDF) provided by the DTOP available online. In most instances eye and written exam is not required when presenting a a valid driver's license from another state. How to obtain a driver's record? To register your car you must present vehicle's current registration certificate, title (unless held by lien holder), and your out-of-state license plates. Puerto Rico law does not require drivers to carry vehicle insurance. There is a good representation of all the major religious denominations in most towns: Roman Catholic, Christian Scientist, Presbyterian, Methodist, Evangelists, Islam, Scots Kirk, Seventh Day Adventists, Jehovah's Witnesses, Salvation Army, Church of Christ, Mennonite, etc.